As a professional consultant in your field, businesses rely on your expertise to streamline their endeavours and minimize risk. Much like the captain of a ship, you act as a navigator – pointing out approaching threats, potential pitfalls, and other hazards that may threaten a company’s newfound excursions. That said, your success largely depends on the expediency and momentum of your work. On any given day, you might be consulting on several projects at once – being a consultant is often a busy life! That’s why you deserve a simple, straightforward payment system that compliments the fast-paced nature of your work – rather than slowing it down. Enter Stripe – an easy-to-use payment gateway that allows you to start taking online payments for your work. Stripe allows your clients to pay with any major debit or credit card in any country, safely and securely. With Stripe, you’ll also benefit from state-of-the-art fraud prevention and reduced transaction latency – but perhaps best of all, Stripe is fully integrated with Yocale’s scheduling features. That means you can accept payments on-the-go whenever your consulting sessions conclude – a perfect match for any independent consultant with a busy schedule! Start taking online payments the easy way – with Yocale and Stripe, it’s never been simpler! As an independent consultant, you might struggle with managing your day-to-day schedule. Lending your expertise to a wide variety of clients and projects can make it difficult to stay on top of your existing appointments, let alone new ones. But forget about trying to manage your schedule with a pen-and-paper approach! Yocale’s Scheduler provides you with an always-online, all-in-one destination for your appointments – past, present, and future. Once you’ve created a service in Yocale by specifying your price and availability, your clients will be able to book consultation sessions with you in seconds from their desktop or mobile devices. And because Yocale offers appointments based on your unique availability, you’ll never have to worry about double-booking or other scheduling conflicts. If a timeslot is open, Yocale will make it available for online booking – if not, your clients won’t be able to select it. 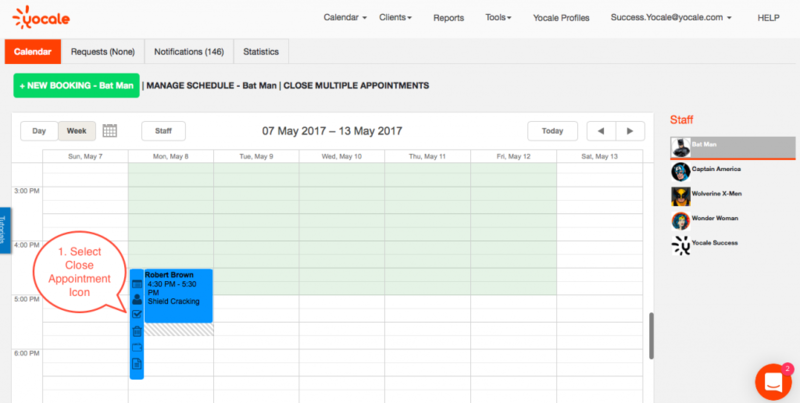 Once you confirm an incoming appointment, Yocale will automatically create that session within your Yocale Scheduler. Upon logging into your Yocale dashboard, you’ll be able to get a clear, accurate view of your upcoming schedule – from what services you’ll be offering to when, and where. You can view your schedule day-by-day, or switch to a weekly view. 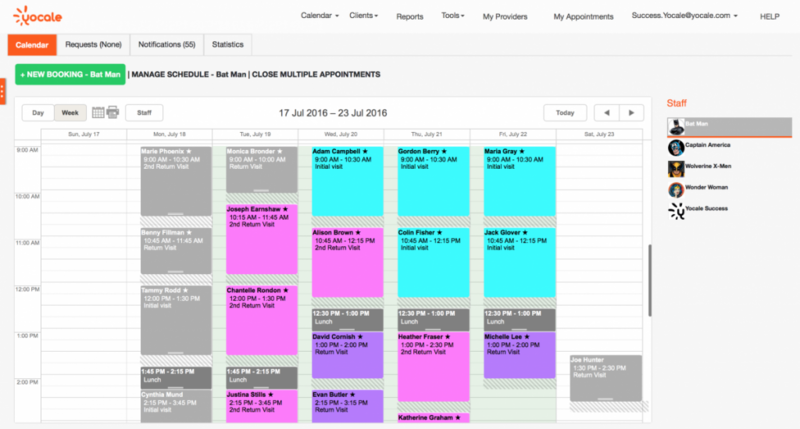 And, you can even colour-code your appointments to get a visual idea of what kind of consulting you’ll be providing. With Yocale, you’ll always feel one step ahead of your schedule – rather than one step behind! 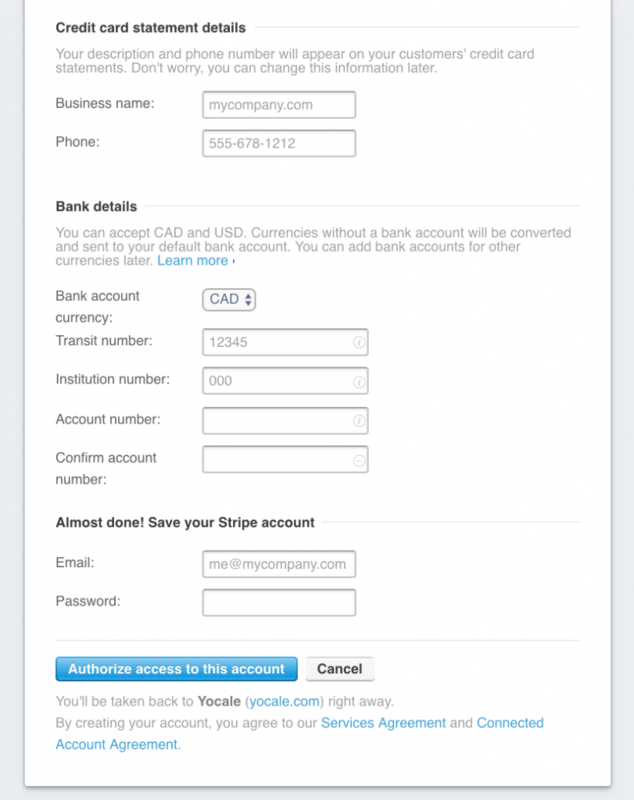 Once you’ve completed a consultant session, Yocale’s full integration with Stripe makes processing payments a breeze. Closing an appointment and initiating the payment process with Yocale is as easy as clicking the “check mark” next to any appointment in your Yocale Scheduler. From here, just mark the appointment as “done” and then navigate to the Payment Options tab. 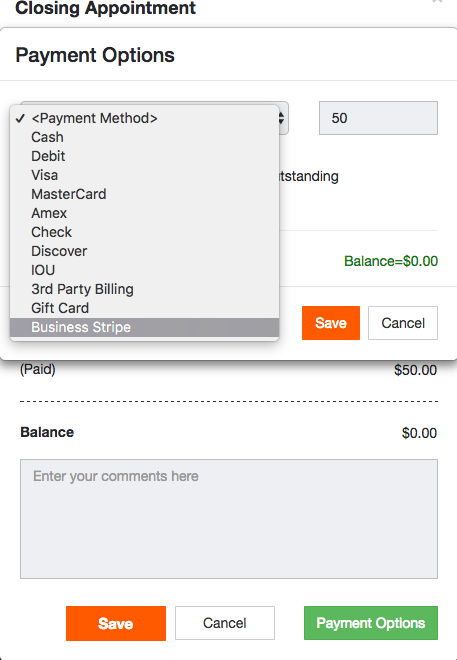 Next, you’ll be able to select from a list of payment options – just choose your Stripe account to initiate payment via Stripe. 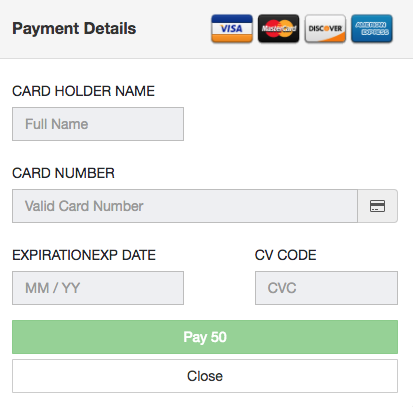 Enter the amount owed, your client’s payment details, and hit the Pay button to process the transaction with Stripe – it’s that simple! Not only does Stripe make online payments faster and more secure – it’s also nearly effortless to link your Stripe account to your Yocale Scheduler. In fact, if you already have Stripe and Yocale accounts, you can complete the process in just a few minutes! 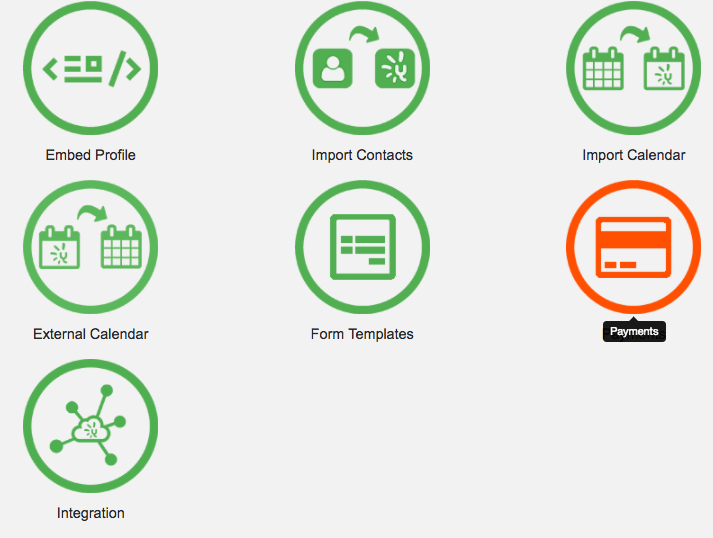 To get started, navigate to your Yocale Dashboard. Go to Provider Tools, and then click Payments. From here, click Stripe + to begin linking your Stripe account to your Yocale account. On the next screen, you can name the account – this is the name that will appear in your list of payment options the next time you go to close an appointment. 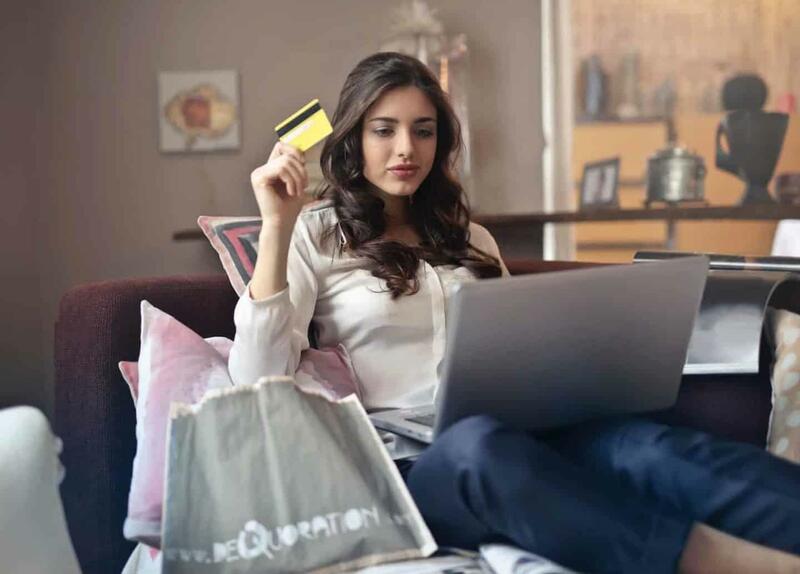 You can also choose the currency you’d like to process payments with, as well as opt to pre-authorize the credit cards of your clients. Next, click the blue Connect with Stripe button to continue the process. You’ll be directed to Stripe’s website. If you already have a Stripe account, you can log in and skip the account creation process. If not, you’ll have to create an account here by filling in your business and banking information. Once you’re done, click the Authorize access to this account button at the bottom of the screen to finalize the process. From here, you’ll be redirected back to Yocale, where – assuming everything went well – you’ll be able to begin processing payments with Yocale! The day-to-day work life of a professional consultant can be hectic and fast-paced, but with Yocale and Stripe on your side, you’ll have the keys to success in the palm of your hand. 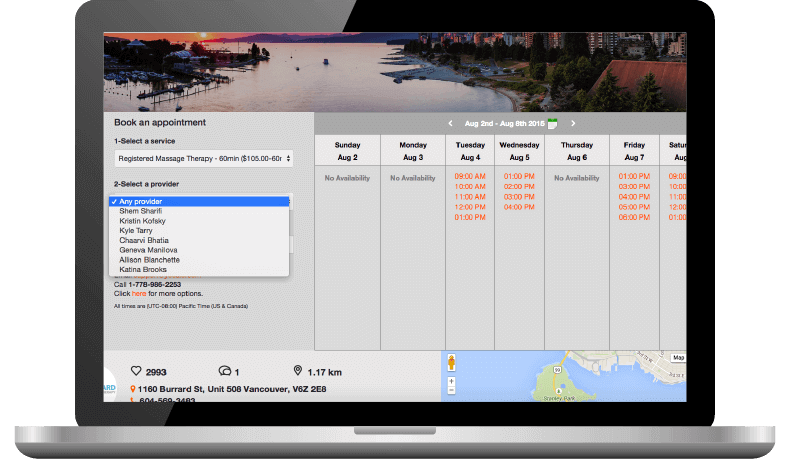 Alleviate stress and streamline your operations by managing your appointments, taking online bookings, and processing your payments all from your desktop or mobile device. Click here to get started – it’s FREE!